Your productivity is highly dependent on your safety and level of comfort. 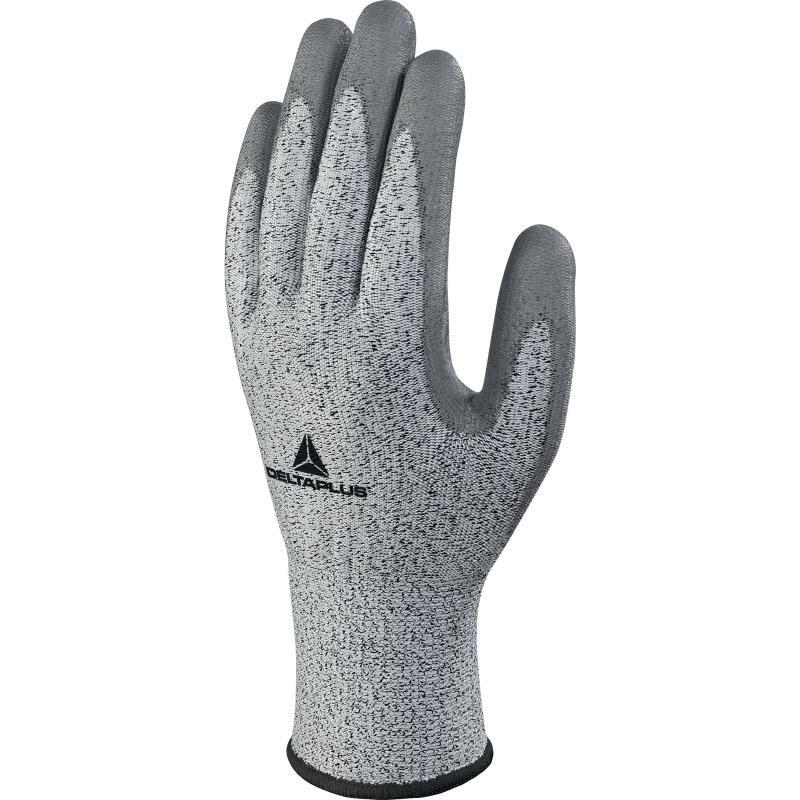 The Delta Plus Knitted Econocut PU Coated Venicut VECUT34G3 Gloves offer outstanding resistance to mechanical risks, particularly abrasions and tears. 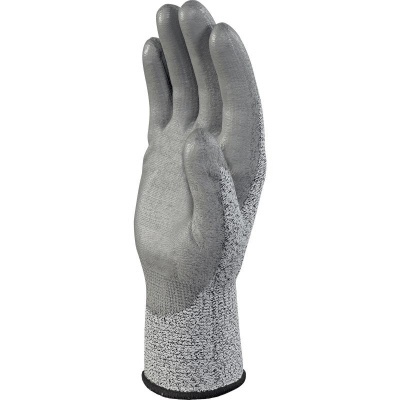 The gloves are also thin and flexible in design so you remain comfortable for prolonged periods of time. The Delta Plus Venicut VECUT34G3 Gloves are available in six sizes to fit most hands. Please measure the circumference of your hand around the knuckles (excluding your thumb) with your palm open and your fingers together. Next, measure the length of your hand from the tip of your middle finger to your wrist.